This is 20.1 acre parcel that runs along the Fall River. 10 acres are wooded/sloped on the river, and the other 10 is up on the bluff above the river, where Fall River Rd. runs along side of it. 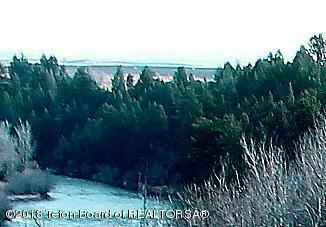 This is a great place to build a wonderful estate, ranch, or a vacation fishing, snowmobiling, private get away.